Great Alaska operates two remote camps- one in Lake Clark Nat. 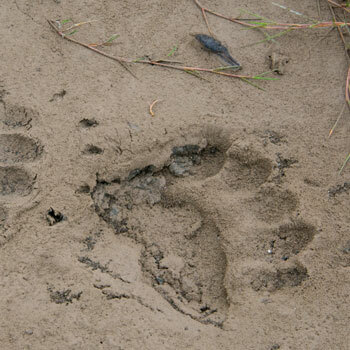 Park (brown bear viewing) and one in Kenai National Wildlife Refuge (canoeing, paddling and multi-sport travel) All staff must be able to spend long periods of time in a remote location. Guides must have a great deal of outdoors experience and be very self-reliant and physically fit. Cooking skills required, and people skills a must. Wilderness First Responder certification a big plus, basic first aid and CPR required for all hires. 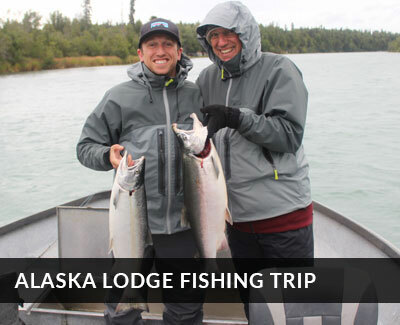 Click here for more information on our Alaska wilderness tent camps positions. With no road access, the job is in a complete wilderness, and so being able to work with a team and being easy to live with is not preferred, it is required....so any applicants must work completely as a team and be prepared to do a wide variety of tasks. Guiding clients from around the globe to wilderness Alaska to view and experience Alaskan Brown Bear. Spectacular, private fly in bear viewing camp. All positions at BearCamp® share in all team duties. BearCamp® is a team and all members are a part of that. In addition to client guiding, staff responsibilities may include some or all of the following at one time or another: camp upkeep, housekeeping, gear maintenance, cooking and guiding. Knowledge of firearm safety is important and training will be provided. Good people skills a must. 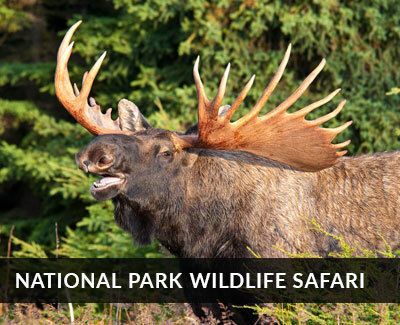 Knowledge of natural history, fishing, flora and fauna of Alaska is required. BearCamp® is a special place and while the guests and staff are experiencing amazing things, the meals are designed to enhance the experience. Cook must be organized, tireless, passionate and relaxed. Our meals are designed to be easy to love, and yet special. For the right cook, it's the gig of a lifetime. BearCamp® provisioner maintains the ordering, storage and deliver of all supplies required for BearCamp® operations. In addition, they shuttle clients from main lodge to air strip for flights to BearCamp®, and bringing guests back upon their return. Organization, self starter-ness and great people skills all a must for anyone considering this position. Bonus is you get to spend some time out at BearCamp®! A critical position, BearCamp® Hospitality helps in all meal service, as well as upkeep of the tents and common showers and bathrooms with state of the art composting toilets.